The new Agilent SureScan Dx Microarray Scanner is CE marked for in vitro diagnostic use in Europe. 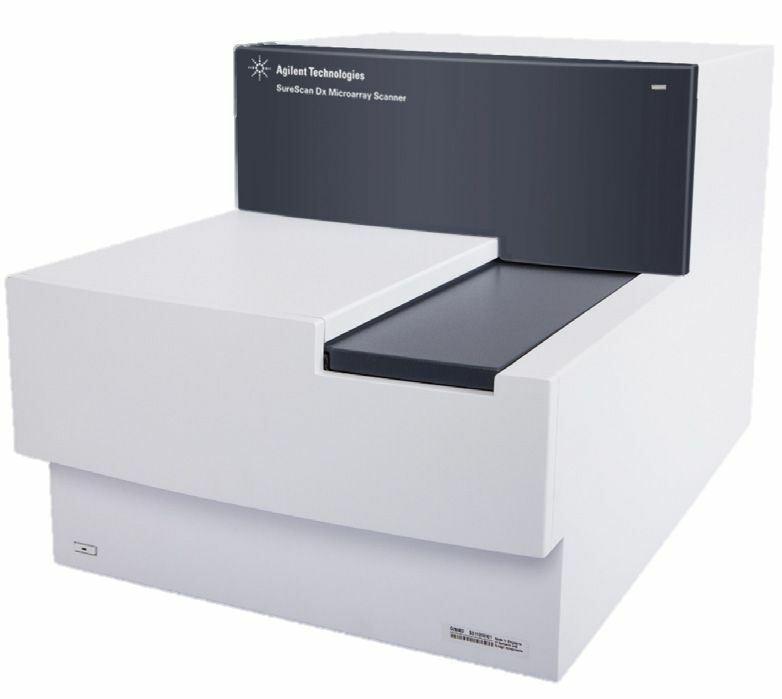 The SureScan Dx is the foundation of Agilent’s complete microarray solution that offers outstanding sensitivity and resolution, delivering flexibility to analyze genomics and cytogenetics microarrays. The small footprint of the SureScan Dx Microarray Scanner allows lab space to be optimized while improving the sensitivity and maintaining the broadest dynamic range (XDR).